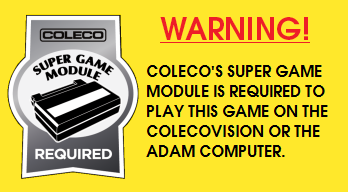 In early 2012, as the prototype of the Super Game Module entered the final stages of development, Eduardo Mello decided to concentrate his efforts on porting several MSX games to the ColecoVision, games that require the extra RAM and the extra MSX sound chip that the Super Game Module offers. 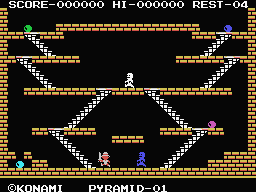 Eduardo asked me if I wanted to publish a few of these MSX ports, including King's Valley, and I happily accepted. 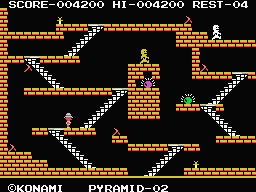 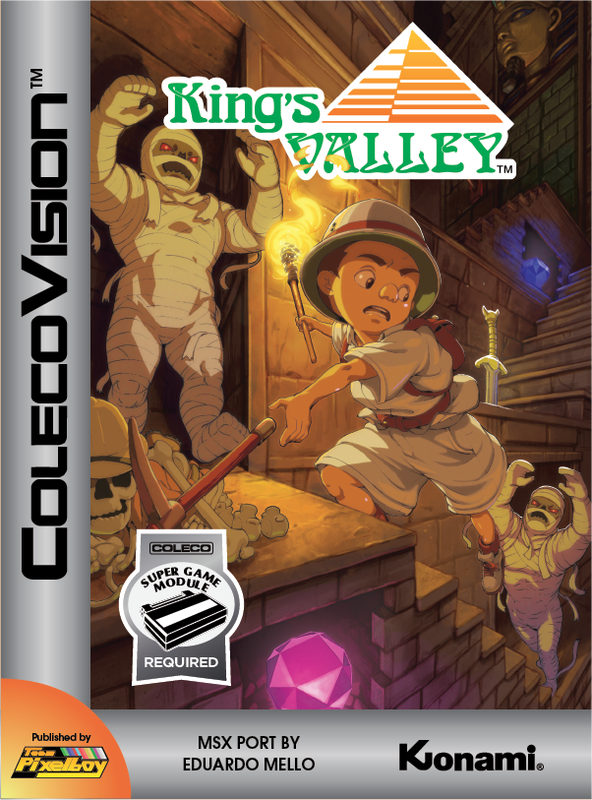 Here is a YouTube video of the ColecoVision version of King's Valley.